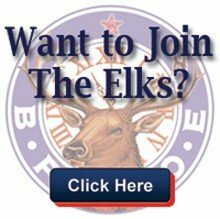 I am looking for the number of the Elks vision screener who replaced Linda Pinnell in the Lake Elsinore California area. Her name is Didi and she was going to send the Child Registry Forms and I haven’t got them yet. Didi can be reached at dandersonpvs@chea-elks.org. Let me know if you need more information.